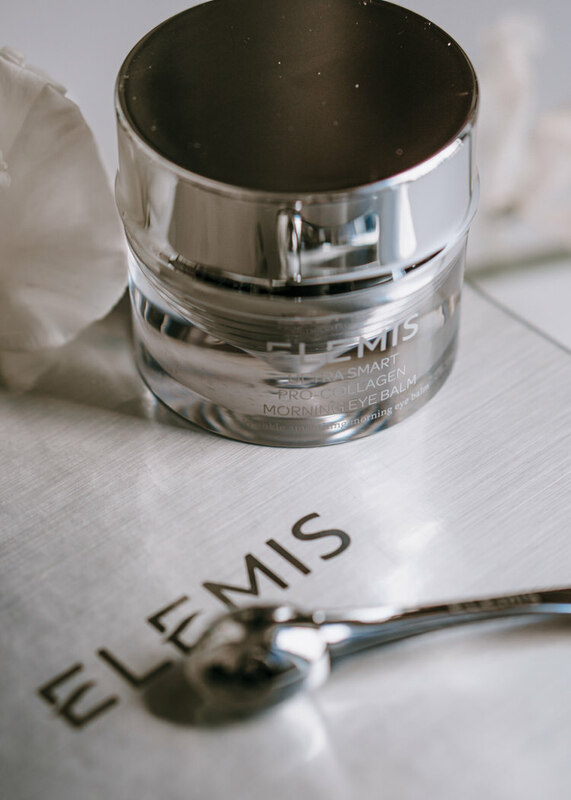 When it comes to antiaging skincare products, Elemis have always been on top of the list for me. For years, I’ve been raving about their cleansing balm and the line designed for sensitive skin. 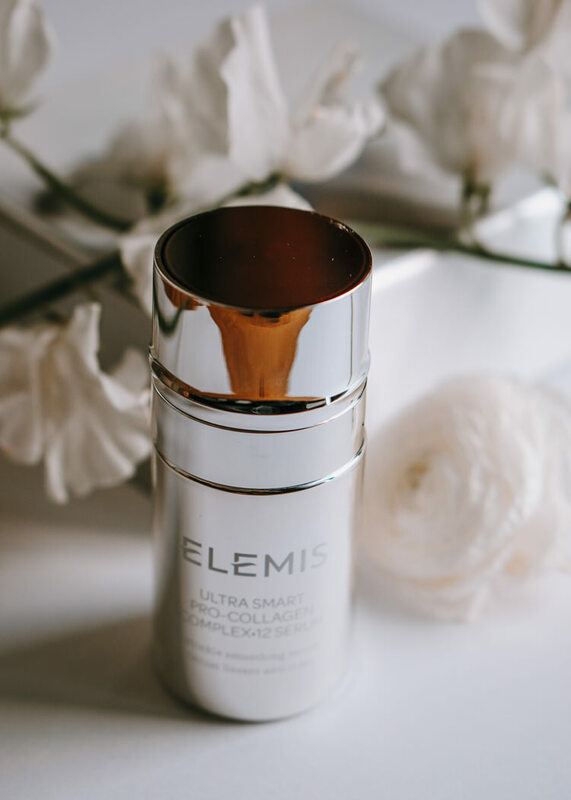 But the new skincare development that Elemis announced last week, Ultra Smart Pro-Collagen line, seems to be even more advanced than anything Elemis ever launched. 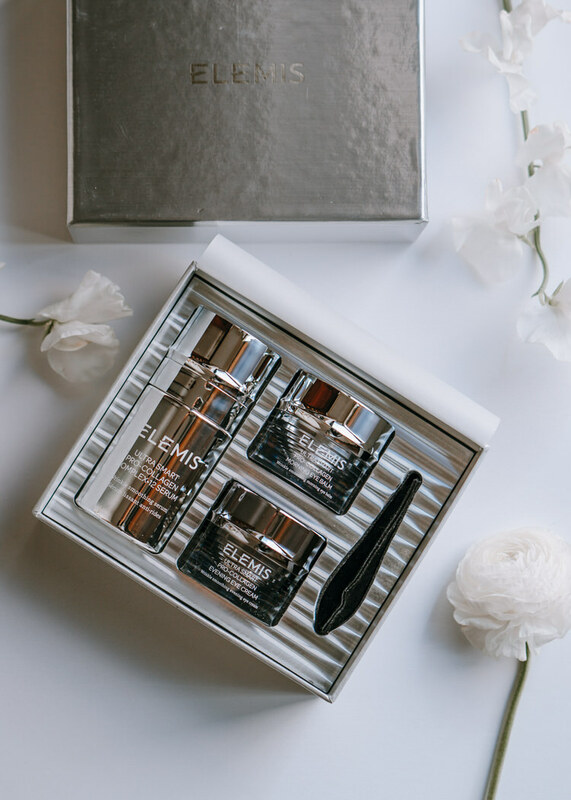 The luxury British skincare brand launched a new targeted anti-aging collection that received standing applause from the people who had a chance to test the first three products from the Ultra Smart Pro-Collagen line. As it was announced at the launch event, 100% of people who tested the new products noticed the signs of skin lifting as well as improvement in the appearance of their skin. If you’ve been researching skincare for a while, you know that serum is a type of a product where you want to invest in. 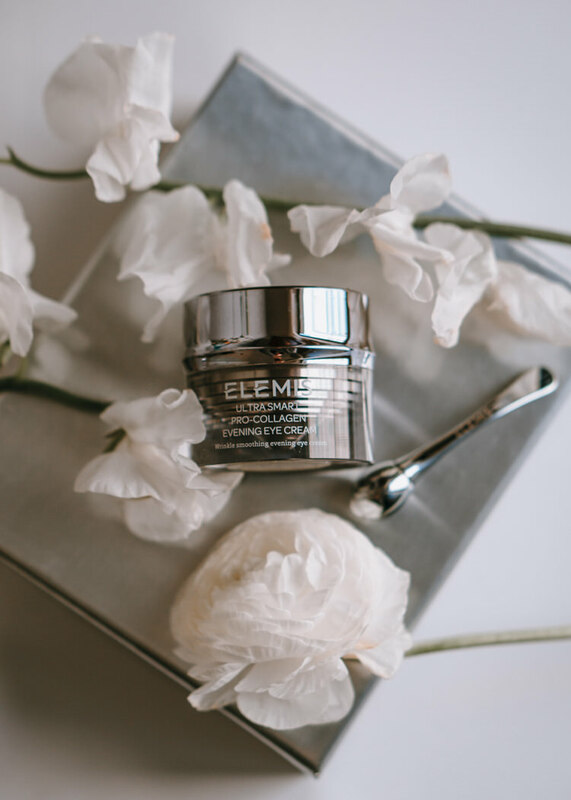 Since it features the thinnest consistency (aka, it penetrates deeper into your skin than, let’s say, a moisturizer) and usually contains the most potent ingredients, you want to treat this skincare product as the most valuable in your routine. Looking at the ingredient list of the 12 Serum, I see that Elemis team was using the same approach while formulating this new innovative product. 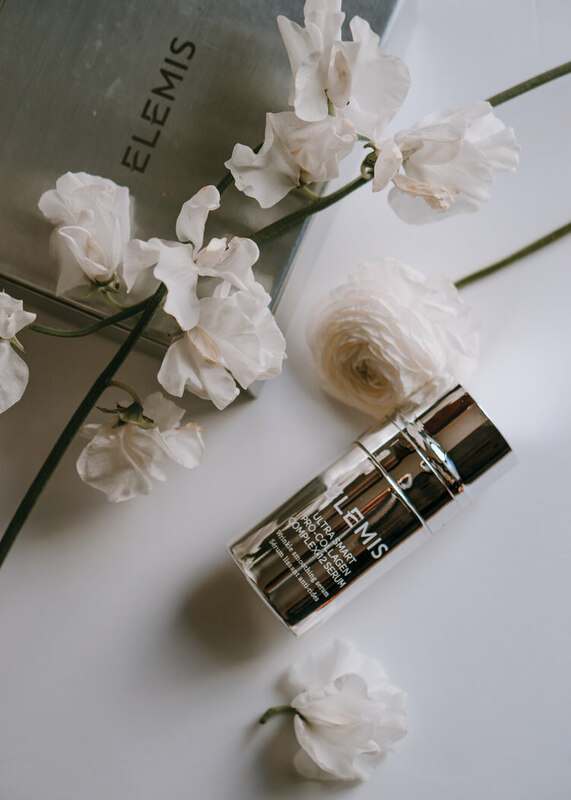 The Ultra Smooth Pro-Collagen Serum features a unique range of 12 specialized algae types (just to compare, it’s 4 times more than in Elemis Pro-Collagen Marine Cream) as well as a new for me Drone Peptide Technology that allows the ingredients to deeper absorb into the skin. When it comes to serum’s texture, it’s lightweight and reminds me of Skin Medica HA 5 Serum texture. When it comes to packaging, the vibe here is, of course, La Prairie – such a pleasure to display on your vanity. 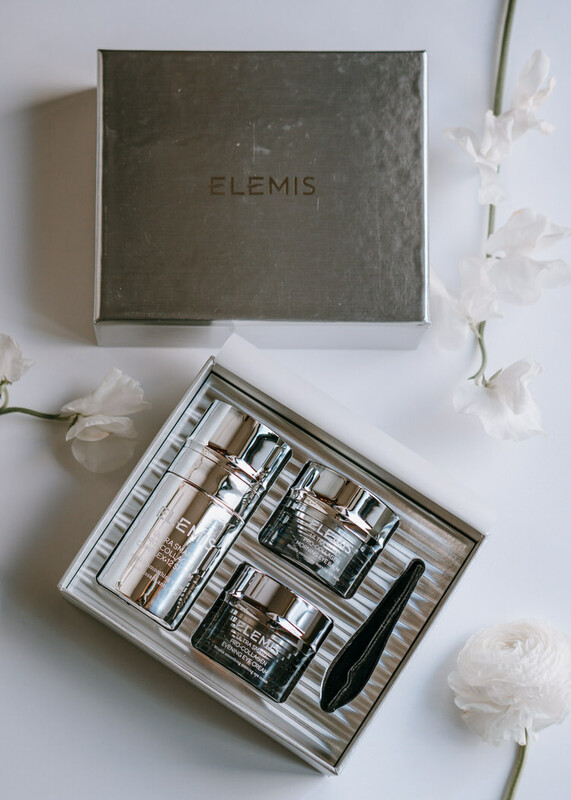 Another part of the new Elemis luxury line, the eye cream duo, comes with a super adorable and handy roller applicator. Think about it as of jade roller that is made out of medical grade steel for the under-eye area. It’s easy to clean and could be used for both AM and PM eye creams. Talking about eye creams, each product in this duo features a totally different consistency and is designed for different purposes. For the morning part of the regiment, you want de-puffing and brightening effect and also lighter formula, so your eye cream does not interfere with your makeup. In the night time, it’s all about skin nourishing and hydrating – so you wake up with smooth and wrinkle-free appearance. At this point in the skincare game, you are probably accustomed to the fact that you need a different face cream for the day and night time. However, until recently not many brands introduced the same concept when it comes to eye care. 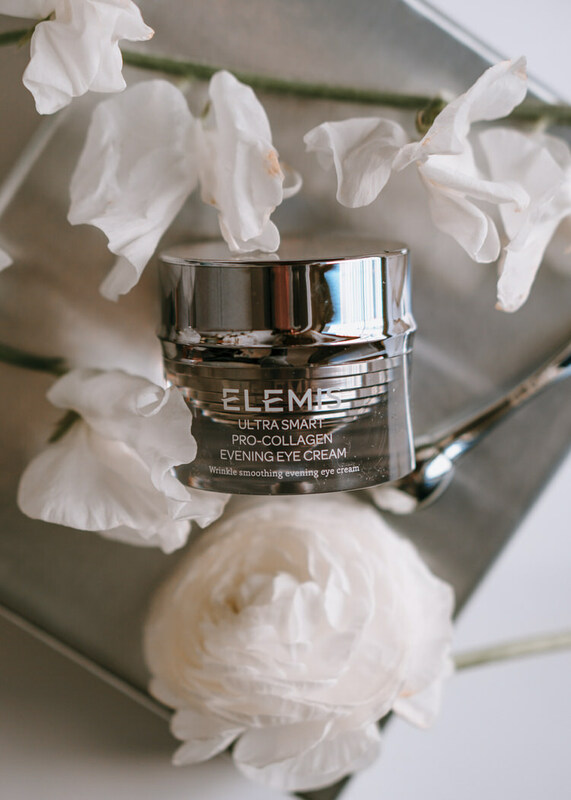 Personally, I love that these two creams are designed to work together for the best results and that you can create an entire routine for the gentle around the eye area. Even though I haven’t started testing this duo yet, I’m certainly excited to give this innovation a try. 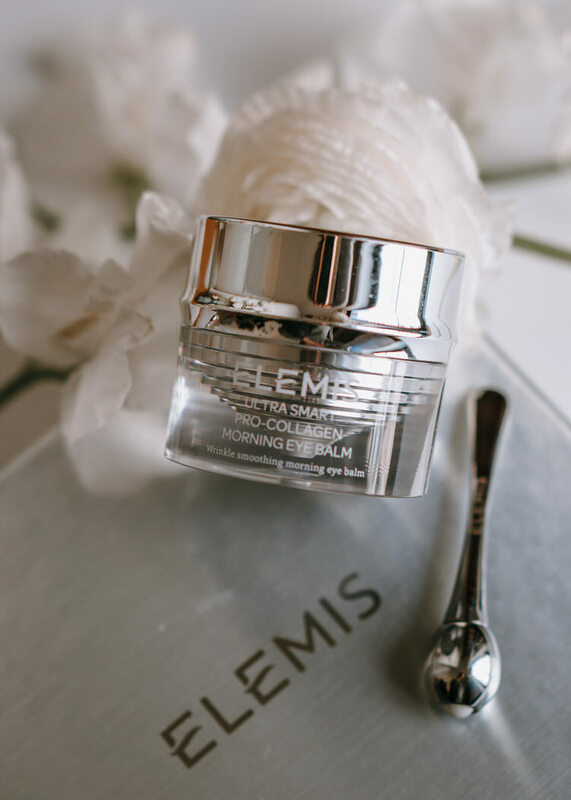 The new Ultra Smart Pro-Collagen line by Elemis has been already launched at the brand’s website. The Ultra Smart Pro-Collagen Complex 12 Serum from this new Elemis collection retails for $335, and the Ultra Smart Pro-Collagen Eye Treatment Duo, two day and night treatments retailing together for $230.